The museum mourns the loss of legendary Lampasan Johnny "lam" Jones. see the special memorial exhibition -- special extension through April 12th and 13th! DVD of Olympics and interview with Johnny will show on the museum TV. 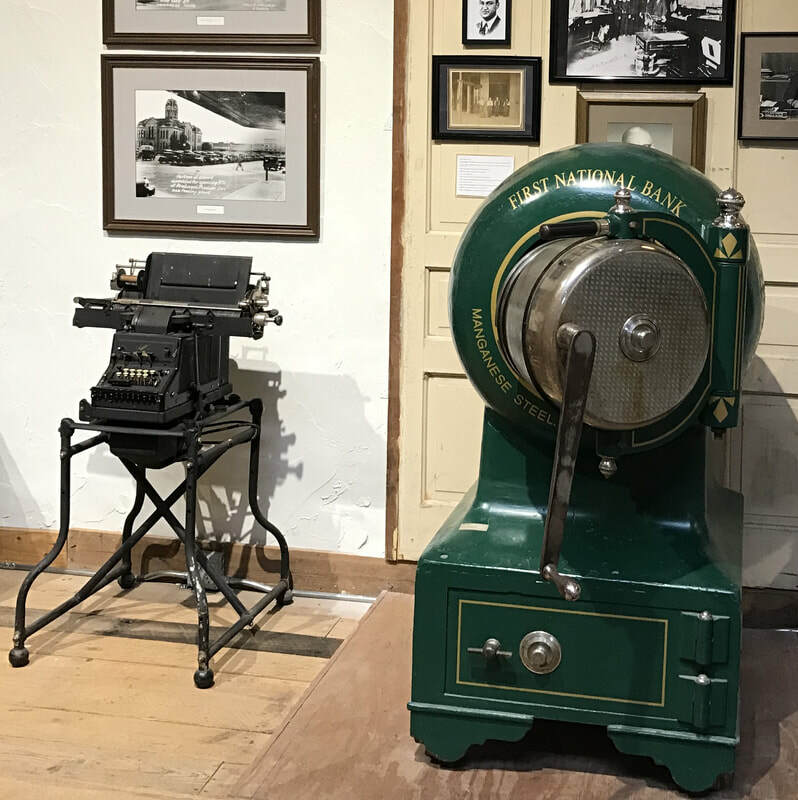 Located in Lampasas, TX, the Lampasas County Museum has been dedicated to all things Lampasas County since the Museum's founding in 1976. Get all the details about How to Visit! From banks to businesses, schoolchildren to Spring Ho, living in Lampasas to Lometa to Kempner. Our permanent exhibits are all about Lampasas County.